Focal reducers are essentially mount-adapters that use optical elements in order to give close to the original field of view from lenses that were designed for larger sensors than the one you’re using them on. That may sound like a mouthful, but stick around. Today we’ll be looking at the Zhongyi Lens Turbo II Nikon F to Fujifilm X. 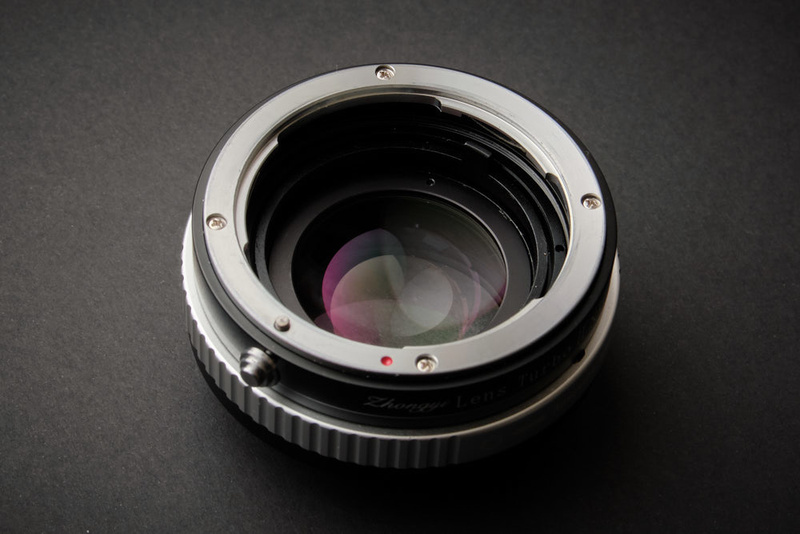 As I mentioned above, a focal reducer uses optical elements inside a mount adapter to allow bodies with smaller sensors (such as the Fujifilm X series) to make use of the full image circle of lenses designed for larger sensors (like full-frame DSLRs). Basically, what this device is doing is taking the image circle of a lens and condensing it to only cover the area necessary for the smaller sensor. The two benefits of this are that you get close to the original field of view and since the same amount of light is being condensed over a smaller area, you’ll also see an increase in light hitting the sensor. If you’re looking to use your full-frame lenses on mirrorless cameras with smaller sensors, this could be a great option. On to the Lens Turbo. The Zhongyi Lens Turbo II comes packaged in a fairly bare-bones box. A generic cardboard box with ticks for the types of mounts inside opens to reveal the adapter snugly nestled in a foam mould and wrapped in a thin sheet of plastic. Lens caps on either end protect the adapter. Other than that, there’s nothing inside the box. The first thing I noticed in comparison to other mount adapters I have used was the weight. The metal body and four-element glass construction are noticeable immediately. 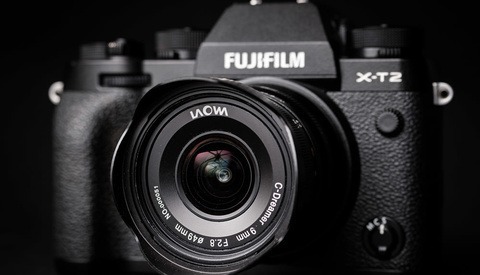 Although it only weighs 182 grams, that is more than half the weight of a Fujifilm body like the X-E3. The build quality itself feels like Zhongyi Optics are on track to make some world class products. Like their Mitakon line of lenses, things are 90 percent the way there with a couple of small quirks. 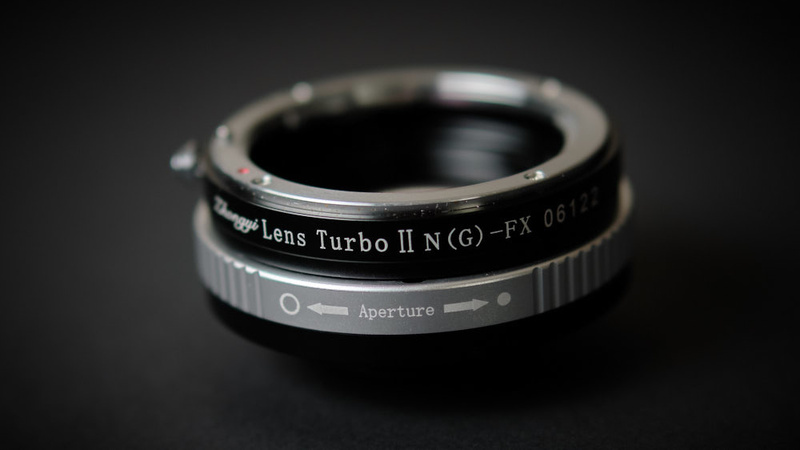 In the case of the Lens Turbo II, these are in the aperture ring (useful for G type lenses — more on that soon) and the lens release tab. Let's talk about that release tab. After working so hard to machine a beautiful metal barrel and gorgeous glass on the inside, this feels like a cost-saving measure that shouldn’t have happened. It’s a tiny little knob on the side of the barrel that can be extremely difficult to pull and feels like it will break off after not much use at all. I would much prefer to have seen a switch that was easier to grip and felt more robust (something like the ones on the Fujifilm extension tubes). Next up is the aperture ring. 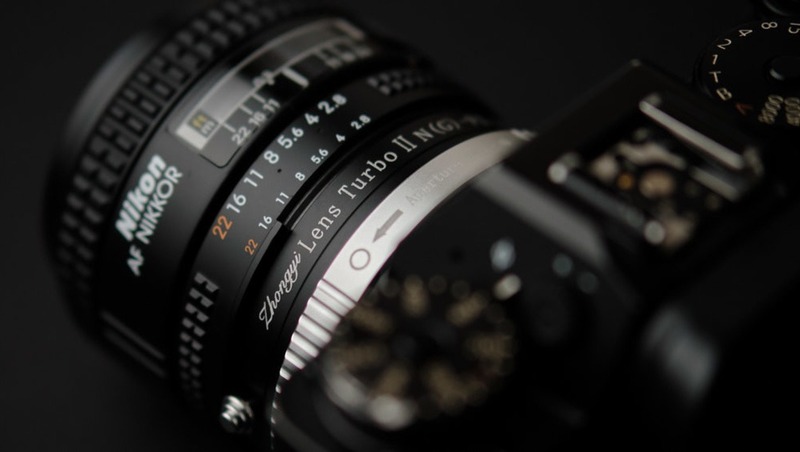 Since many modern lenses have a magnetic aperture that is controlled electronically from the camera, we need a way to adjust that when working with the Lens Turbo. 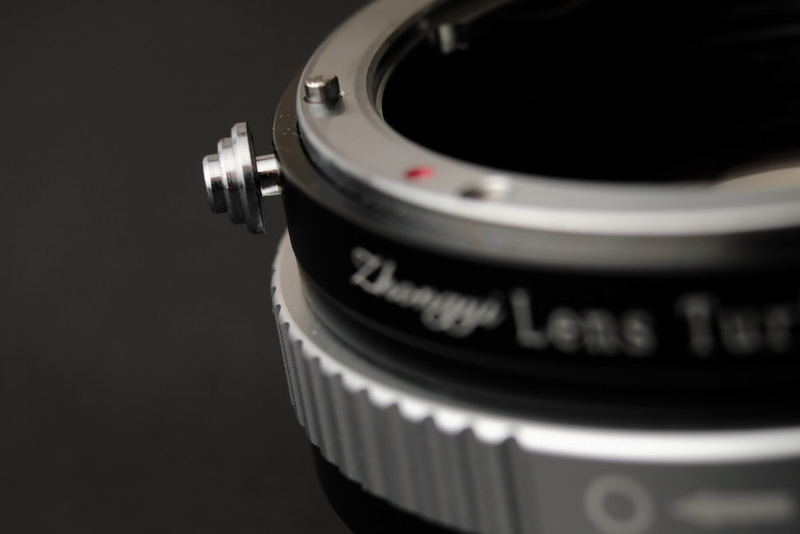 Zhongyi’s solution has been to provide an aperture stop ring without hard stops that allows you to fluidly move between all aperture values on the attached lens. The labeling of this ring is slightly ambiguous (it looks like it should go in the reverse direction), but it seems to work extremely accurately. One issue you may focus is that even with AI or D type lenses, the stop will be in place. If you’d like to work with any aperture and set the stop yourself, simply open the aperture ring on the Lens Turbo all the way and then set the desired stop on the mounted lens. Aside from the difficulties of getting lenses on an off from time to time (solely due to the release mechanism), this Lens Turbo II performs as you would expect. There are a few things to be aware of and we’ll take a look at those below. First, how close to “full frame” do we actually get with this? Zhongyi quotes a “crop-factor” of 0.726. But, what does that actually mean? Well, if you take a 28mm Nikon lens and mount it on a Fujifilm body using the Lens Turbo II, you’ll get an equivalent field of view of a 28x0.726 = 20mm (rounded down) lens on the Fujifilm. But, we have to remember, the X series cameras are APS-C, so we need to multiply that by 1.5x to see what that would be in “full frame” equivalent. We actually end up with a 30mm (rounded down) equivalent. Close, but not exact. You’ll still see some difference between what you’re used to on a Nikon full-frame body and what you’ll experience on a Fujifilm body. That is technical, however, and not nearly as important as the look we get from the lenses. Since we’re reducing the image circle to 0.726x it’s original size, it would stand to reason that we could expect an increase in effective light reaching the sensor of the same amount. Thus, if we use that same 28mm lens (an f/2.8D), we should expect the amount of light gathered to equal an f/2.03 lens (let’s just say f/2 for our purposes and make it an even stop of light). What this means is that when using an f/1.4 lens, you effectively have an f/1 light gathering capability. This could be very useful in low light situations or in applications such as astrophotography. In my testing, there doesn’t seem to be any hit on perceptible image quality. Sharpness and contrast remain excellent and I wasn’t able to see any additional fringing or ghosting. Image quality seems to be on par with the files I got out of my D800 during testing. Considering the low cost of this focal reducer, I was expecting to spend some time writing about image quality degradation but, thankfully, there is really no need to. Fujifilm offer a suite of manual focus assistance functions like focus peaking and digital split prism. These work just as effectively with lenses mounted to the Lens Turbo as they do with Fujifilm lenses, which is great. 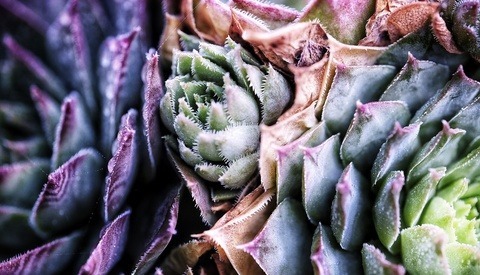 Of course, focusing with extremely narrow depth of field or in dim light can still be difficult. How Useful Is a Focal Reducer? To answer this question, you really need to consider the type of photography you do. As a working photographer who primarily photographs young children, I will not get a lot of day to day use out of this. 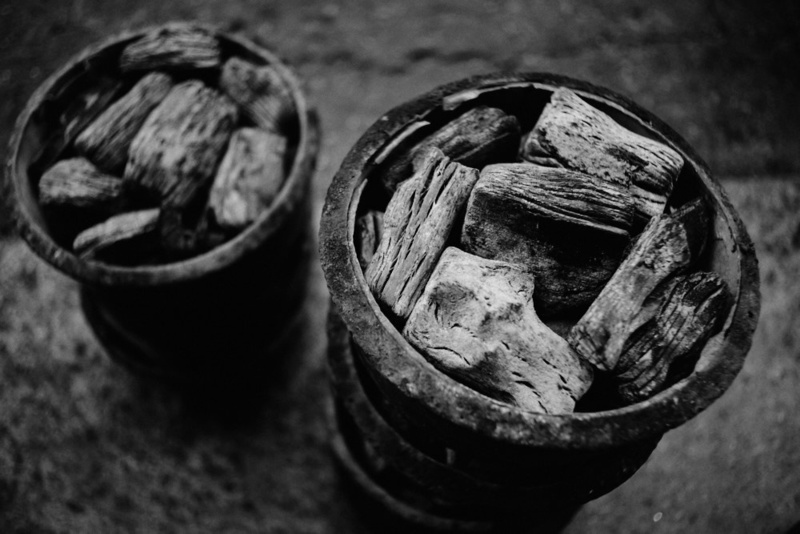 Manual focus is a complication I do not need for the type of work I do. However, for getting a certain look out of situations when I have a bit more time, I will certainly keep this around. The experience of working with some of my old Nikkor lenses has been a great one, and I look forward to renting my old favorite, the Nikkor 58mm f/1.4G, to see what sort of results I can achieve. Another potential use case for something like this might be time-lapse photography. Since the aperture stop in the Lens Turbo holds the lens aperture at the exact place you set it, no flickering would be introduced by the aperture blades and the extra stop of light could be quite useful for astro time-lapse for example. Overall, the Zhongyi Lens Turbo II does exactly what it says on the box. It does have a slightly generic feel to it, but like all ZY Optics products in recent years, it feels well made and durable for the most part. If you’re looking for a way to get the most out of your vintage glass on a body with a smaller sensor digital camera, this is certainly a great option. They’re also available for Sony and Micro Four Thirds mounts. 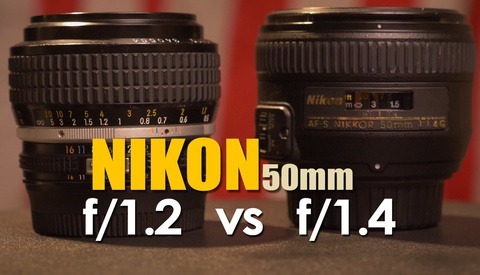 Is the Nikon 50mm f/1.2 Nikkor Lens Better Than the f/1.4 Lens? Thank you for not making a video review. I bought the Zhongyi Lens Turbo II for Canon FD to Fujifilm X, and I'm quite satisfied. I already own the Metabones adapter for Canon FD to Fujifilm X, which is very good except that lots of FD lenses, and especially the wide angle ones, don't work with it, the back of the lens mount hits the adapter's glass element. 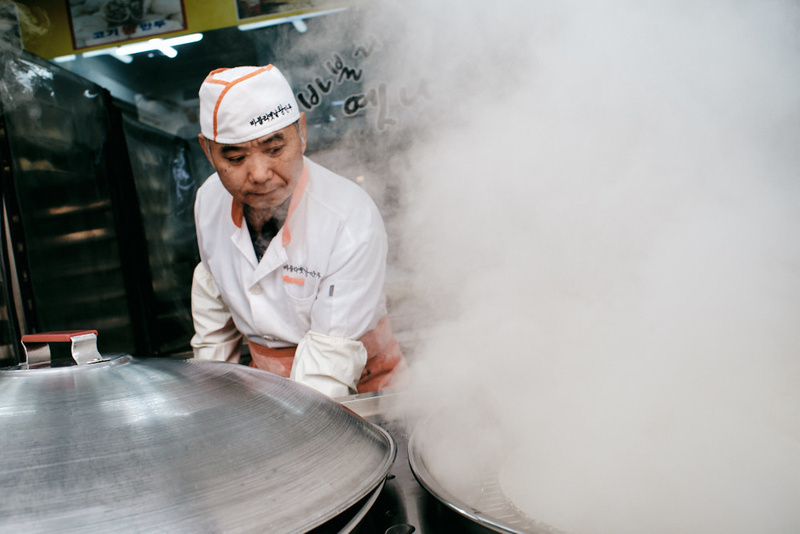 In terms of image quality, the Zhongyi is as good as the Metabones, except for lenses with very large aperture (Canon FD 24mm f/1.4 and the 55mm f/1.2) where suddenly the optical performance of the Zhongyi becomes very poor (images are very soft). I guess it has to do with the (very large) size of the rear element in these very fast lenses. For Canon FD the Zhongyi doesn't have an open/close lever like other adapters do, it has a clever bayonet mechanism that allows to quickly attach FD lenses. The adapter is quite compact and it looks pretty good on my Fuji X-T3 with FD glass.